You have come to the right place at the right time and meet the right person, me. After you read this article, you’ll be so well equipped to fight all the scams you ever see Online. 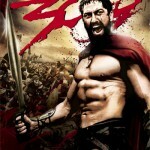 You’ll be one of the best 300 warriors I am looking for to help fight the evil Scam Lords in the Online World. Ways to avoid scam Online – Get Rich Quick! Are you enticed by stacks of cash, exotic cars and big houses and you want them quick? If you do, you have fallen to the very first Online Scam tactics! Never ever believe that there is a Get Rich Quick method/product/scheme out there in the Online World. Think again, if you really know a way to get rich quick, would you tell the whole world about it? Ways to avoid scam Online – Sell by brute force and humiliation! This is obvious isn’t it? No need a second thought, run away as far as possible. 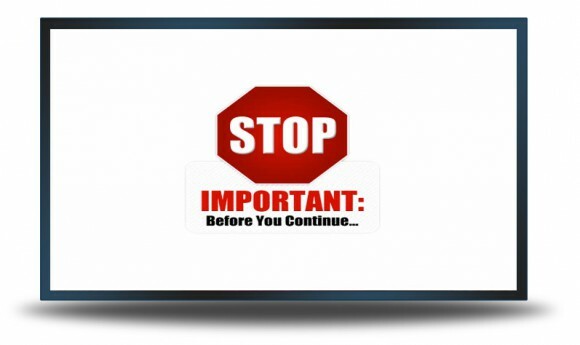 Ways to avoid scam Online – Make you sit through a long video presentation. No, you can’t fast forward it. This kind of video presentation forces you to sit through the whole presentation before they finally offer their product at the end of it. I suspected that in the video, some hypnotic messages are embedded. I may be wrong, but highly possible that by the end of the video, the “key in your credit card number” or “buy me!” messages are already in your subconscious mind. The bad news is that you can’t fast forward it to reach the important part at the end. The good news is that you can just exit the site and avoid getting scammed. 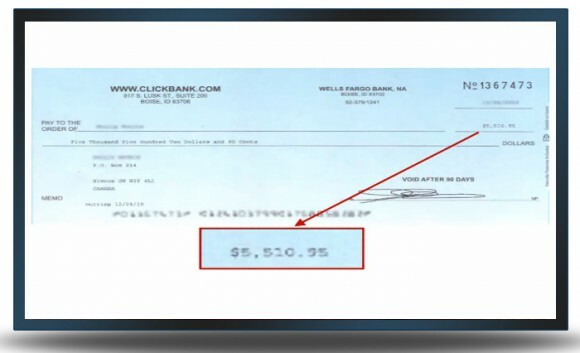 Ways to avoid scam Online – Show you big cheque amount. In the modern internet age, everything can be faked by photoshop. Do not always believe what is presented to you! Always be careful of what is offered to you. Do your research, read all disclaimers and small prints at the websites. 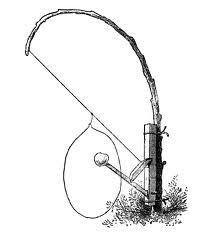 Be careful of trip wire Trap. Often scammer like to offer you a low one-time startup price to purchase their product. Once you are in, you’ll be bombarded with waves of up-sells followed by up-sells. If you are not careful, you may have already spent 1000s of dollars even before you start to make money online. Do you subscribed to someone’s email list and thinking that you will receive valuable news and information, but ended up with a lot of spam emails in your email account? The product owner just keeps sending his/her annoying sales mail to you every other day. 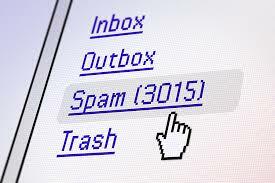 Unsubscribe and empty your Spam box immediately to avoid any viruses or security issues. There is also another type of emails where the sender will send you information that he/she have won a lottery but due to the local tax law, they can cash out the money in full unless someone can help him/her as guarantor. The scammer would tell you that after they get their money successfully, they will give you a certain percentage of their winning. Do not believe them, never ever pass your bank account or personal detail to such people. Or else, you will regret for the rest of your life. There are many other variation of stories and tales. 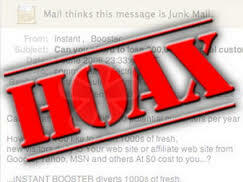 Do not click on any links within the hoax emails and delete them immediately. Some MLM companies offer legitimate physical products for their distributor networks to sell their products. However, some Online MLM schemes offer no value certificates, e-books or useless training video as products to for sponsors to pitch to their downline to sell the same useless products. Never participate in such MLM scams that cons honest people of their hard earn money! Or else Hell is waiting for you! How does MLM actually works? Find out more here. Are you an Anti-Scam warrior now? 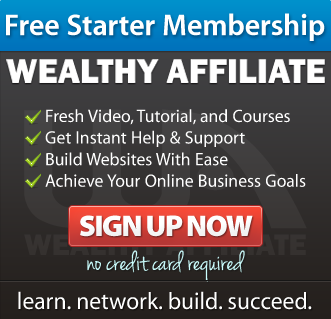 Join me at Wealthy Affiliate to learn the right and legitimate way to build a Successful Online Business and avoid getting scammed. 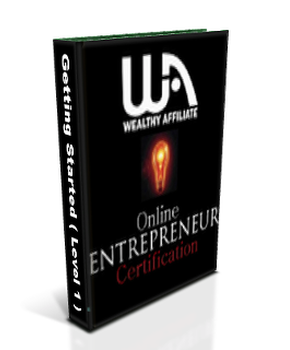 Wealthy Affiliate is the only Online Internet marketing platform that offers you a free* starter membership that provides you 10 lessons of Online Entrepreneur Certification Course at $0. Go through the lessons and build your Online Business without worrying about getting scammed because you have nothing to lose but everything to gain! P.S. Have you fallen into any scams that are not listed here? Let us know by writing in the comments below. Thank you for your help! Easy 1Up Review – Legitimate or Scam?!? Shocking! These are some good tips here. I never thought about subliminal messages though when you come across a product online that requires you to watch those long videos first, although you are probably right lol! Also, I didn’t know that just by having emails in your spam that you could get viruses or have security issues – I always thought you had to actually open the emails to have any problems. I also didn’t know WA blocked some countries from the free starter membership to protect its members from spam. 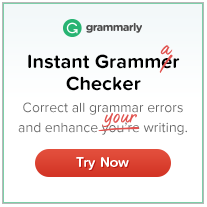 Yes, subliminal messages are commonly used in advertisements you see on TV every day. Have you ever wondered why you tend to buy more things in some shopping malls? You are right that you’ll have to open up hacker’s email to get infected with viruses. Deleting them gives me the peace of mind, in case I accidently clicked on them. Yup, WA blocked 7 countries currently from the free starter membership. You can refer to more details at my disclosure page. This is a great article on How to avoid scams. People really need to read this and understand like you said there is no way you can make quick money overnight. Unfortunately too many people fall for these scams. Honestly I feel they should be banned from the internet but that would be too easy wouldn’t it? Thanks for sharing. Hi Tanya, you are most welcome and thanks for your comment too! Yes, the pitching of “Get Rich Quick” is getting overboard on the Internet. I feel the same way as you too, banning scam sites may help save many people of their hard earned cash. However, there are billions of internet sites online, to have a regulation and banning scam sites is really not possible! As individuals, we must be alert and do our due diligence to research first before committing to any products. That’s the best way to avoid scam online. Wishing you the best, Tanya! 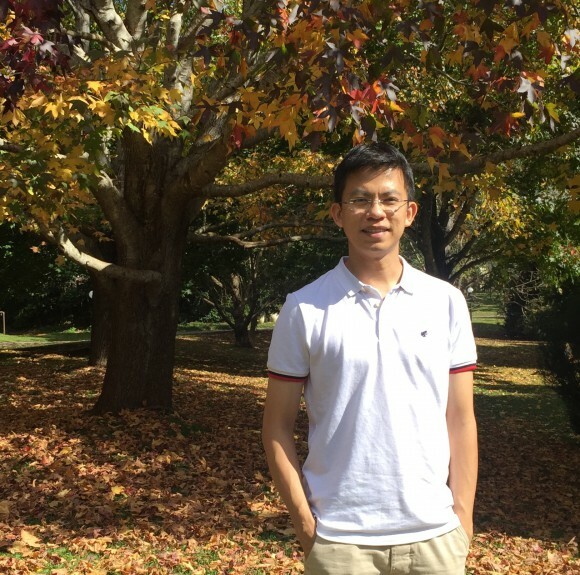 HI Edmund, Thanks for sharing this post. I have been trying to look for information on how to avoid cyber scams. There are way too many victims nowadays and people are sceptical with the legitimate ones. To be honest, I have been scammed before and lost lots of money. You have done a great job here in alerting the internet users. I am glad that this article has created values for you. I was like you too and we learned from our mistakes. I have definitely come across some of the online scam signs you have outlined before. And it makes me feel ill just by thinking back to them. Get Rich Quick programs are definitely my #1 pet hate on the Internet and MLM as my second! 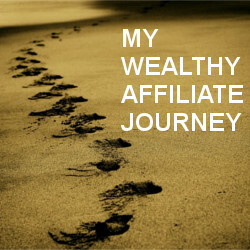 Wealthy Affiliate, however, looks like an amazing place to start a legit online business. Yup, check out Wealthy Affiliate and you’ll be impressed like 10,000s of other Members do. No doubt about it, this is an awesome article! All internet user should carefully read this awesome article on what are scams of the internet. Do you know that many people still don’t know that? So All internet users should know avoid scams of the internet. You have to research on internet business very carefully else you can flop down in your internet business by losing a lot of money. Yes, many people are still vulnerable to scams on the internet. I am creating an awareness to this and hopefully point people who want to start an Internet Business to the right directions.